The famous Mansions and celebrity homes got destroyed and are forced to evacuate from the fire affected areas. They fled to the right places to save their life, deserting their houses. Their residences turned to ashes by the impartial giant wildfire leaving none, rich or poor. The Bachelor Mansion: This mansion used for taking TV series had been burned down but luckily the inmates were filming abroad. Caitlyn Jenner�s residence at Malibu: House got completely burnt out, she evacuated her home. Khloe Kardashian: She along with her daughter safely moved to her brother's house. Kim Kardashian and Kanye West: She along with her family moved from Hidden Hills residence to a safer place. Caitlyn Jenner Residence at Malibu: She safely moved on evacuating her Malibu residence. Orlando Bloom: She moved on to a safe place leaving her Orlando's home. The West Worldbuilding: The main filming locations West World has burned down completely. Kylie Jenner�s residence: She had been saved as she was on tour with her friend Travis Scott in Baltimore. 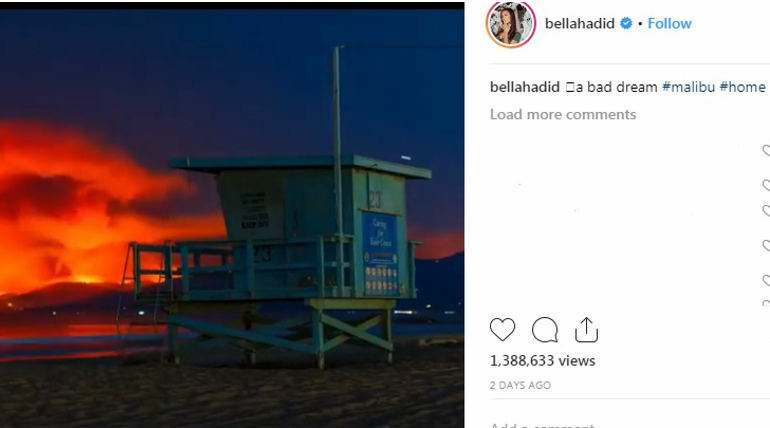 Gigi and Bella�s mother: They are safe from fire but she shows her concerns on the Instagram that all her childhood visited places are being burnt. Kendall Jenner: Luckily she was in Las Vegas when the incident occurred but shows her sadness in one of her Instagram. 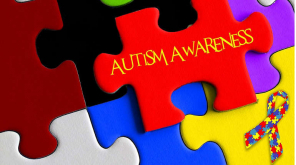 Kourtney Kardashian�s residence: She and her family moved to a safe place. Luckily the fire in her neighborhood stopped and her house was left without damage. Robin Thicke: His home was burnt down but he moved to a safe place. 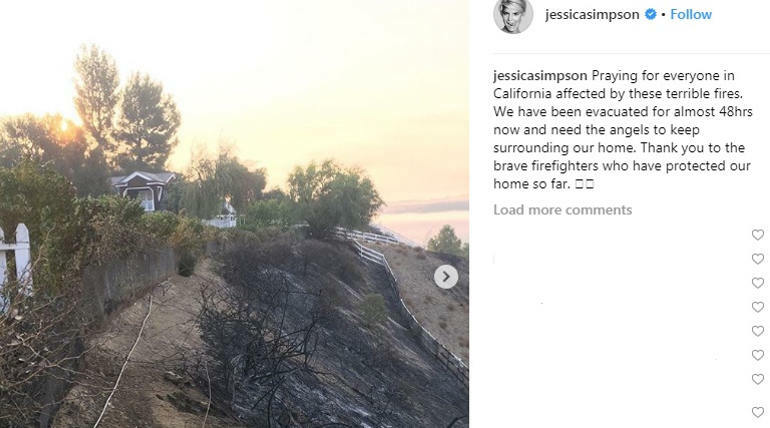 Jessica Simpson: She and her family moved to a safe place and she had thanked the brave firefighters in her Instagram message. Miley Cyrus: Though her house burnt down, she expressed her thankfulness that she and her pets are safe. Gerard Butler: His house was greatly affected by the fire and it was almost half-gone. The Camp Fire in northern California and the Woolsey Fire in Los Angeles wiped out nearly 108, 000 and 83,275 acres of land respectively and happened to be a devastating fire that displaced 50,000 residents, 31 people died, and more than 200 people went missing.